There are numerous opportunities to volunteer in Fort Bend County in relief of the disaster. What makes Fort Bend County great are the many residents who willingly offer their time in support of their neighbors. 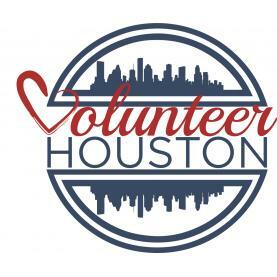 Specifically for Hurricane Harvey, Fort Bend County has teamed with VolunteerHouston to provide a system to fill specific volunteer needs based on a volunteer’s experience and capabilities.